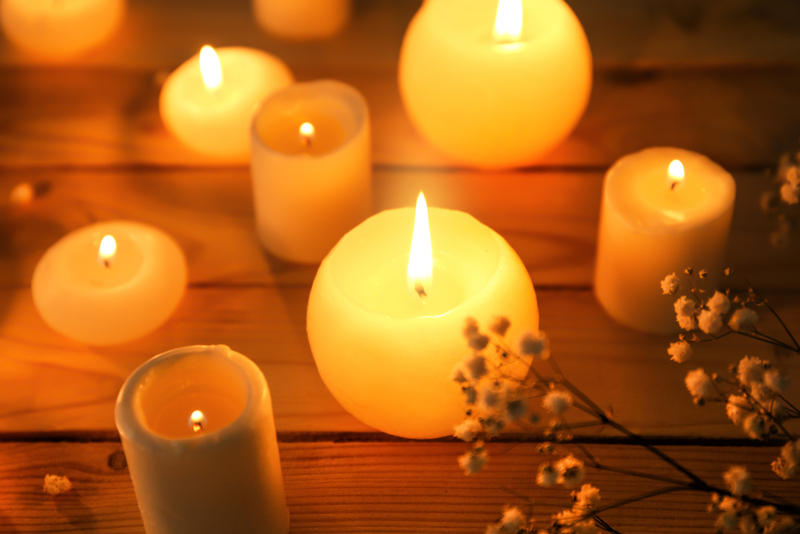 Candles are key; harsh, artificial lighting is the antithesis of hygge! The light cast by candles is flattering; the flickering shadows they create are mesmerising. Create interest by arranging them in groups of varying thicknesses and heights; keep the colors neutral and avoid overpowering scents. 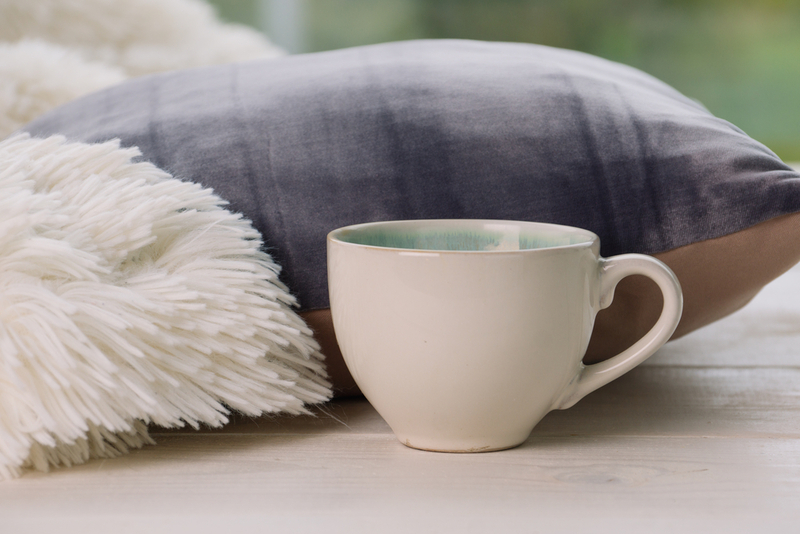 Enjoying a warm drink is very hygge, so be sure to have lovely mugs in your home - big ones that you can really wrap your hands around - and a comfortable chair in which you can switch off and relish it. The sociable aspect of hygge places value on quality time spent with family and friends. 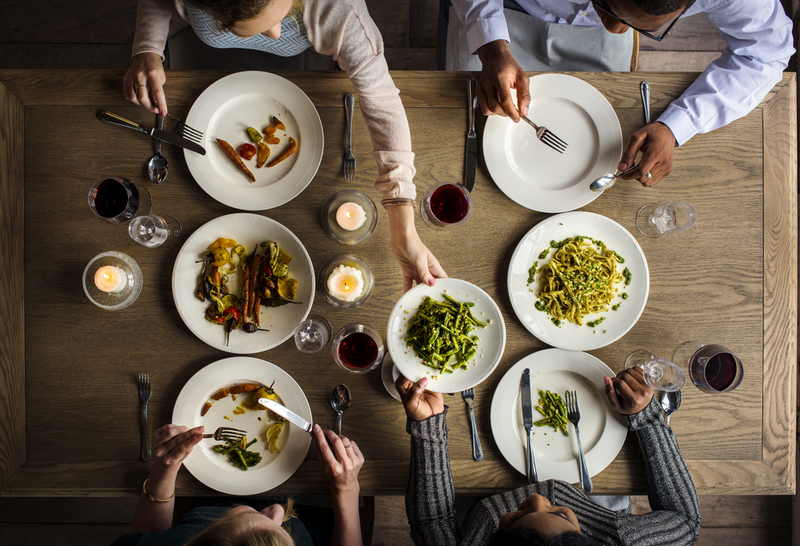 Make sure that your living space is relaxed and informal, and that your kitchen has plenty of large platters and serving bowls for easygoing, hearty meals based on sharing. 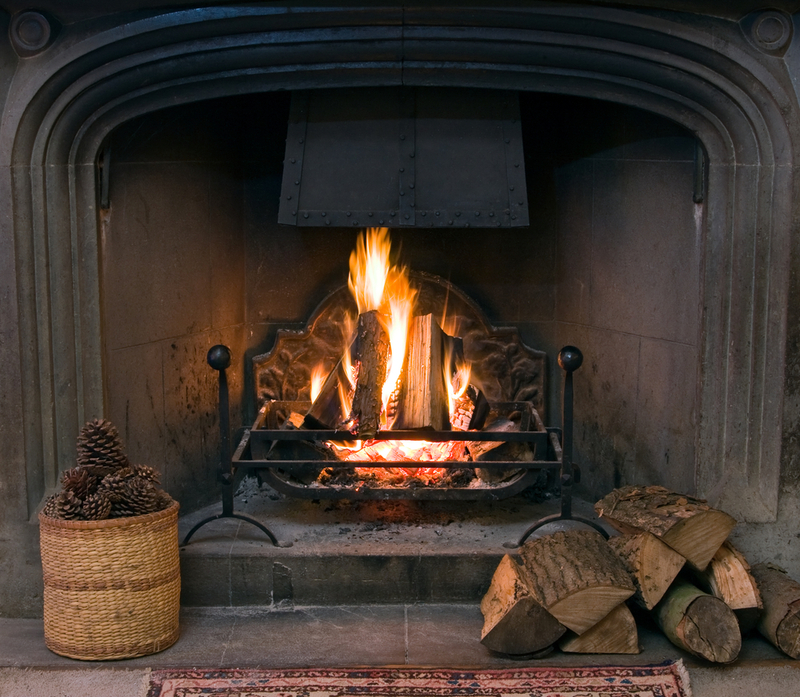 If you can possibly have an open fireplace in your home, then have one - and use it! 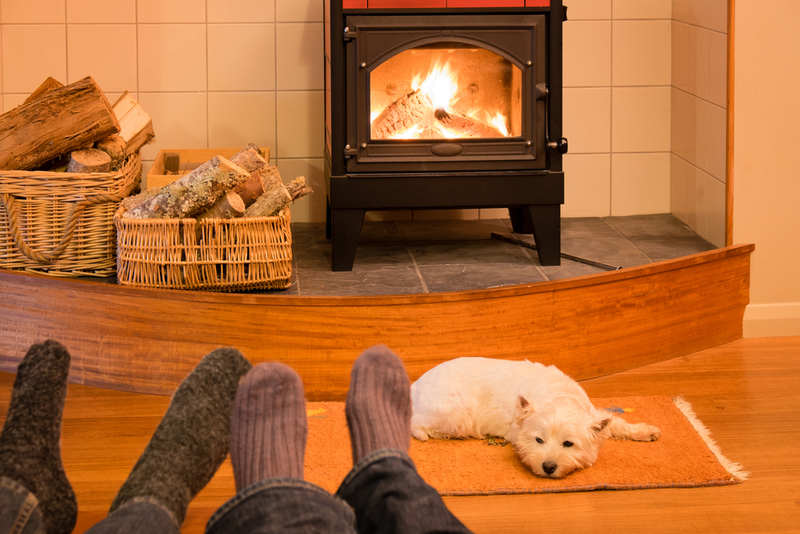 A wood burning stove is also a wonderful option: think warmth, jumping tongues of light, the scent of wood - fires are appealing to so many of the senses at once. 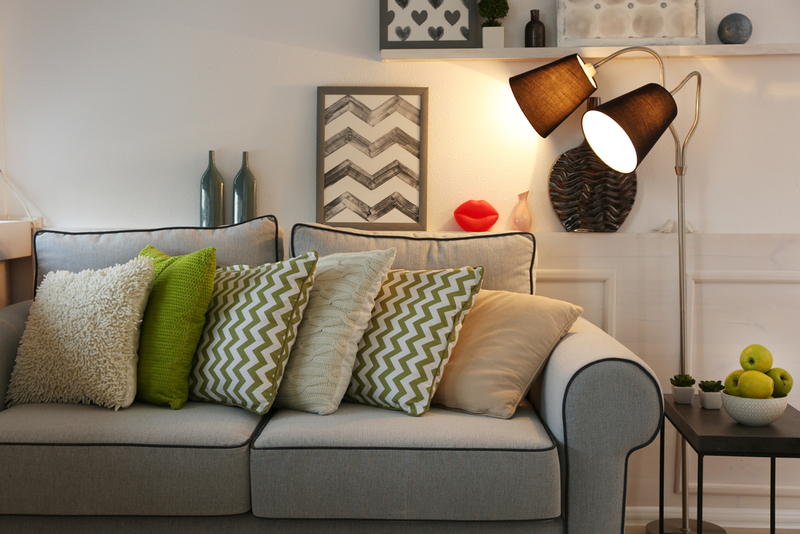 Keep your decor neutral, avoiding loud colors and clashing shades. Choose harmonious, soothing tones. Check out regret proof paint colors. 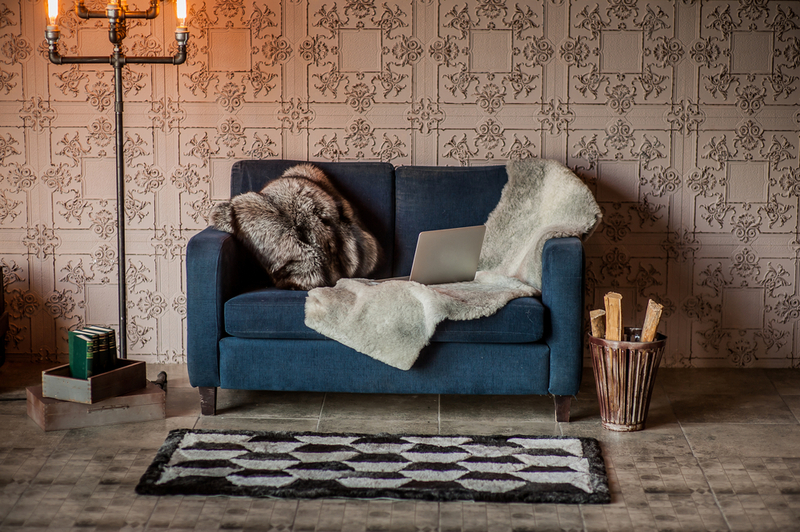 Into this tonal setting, introduce lots of texture to add interest and depth: chunky knit throws, fluffy sheepskin, grainy leather, nubbly natural fibres. Tactile elements are key here: think in terms of sensual cosiness! 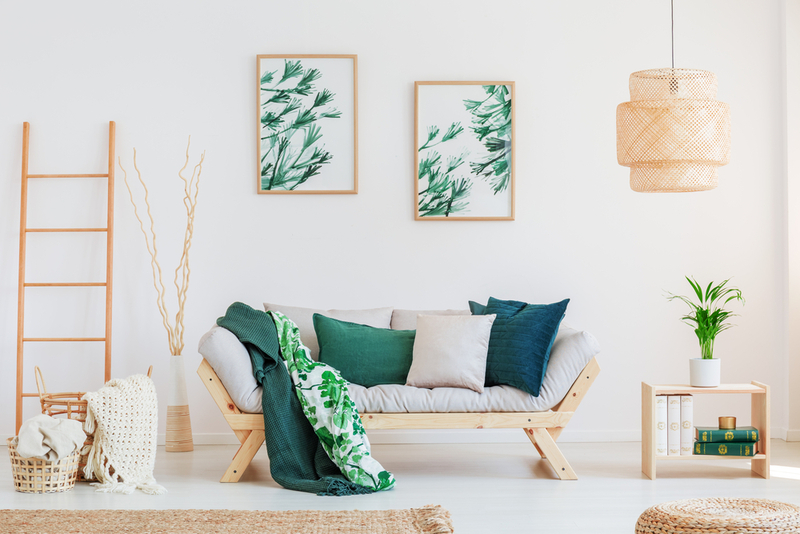 Clutter isn’t hygge-friendly, but happiness is, so surround yourself with a carefully chosen and well-curated collection of beautiful objects that evoke wonderful memories and good feelings for you. By the same token, take some of those lovely photos off your phone and have them made into a print or canvas. You’ll be ticking two hygge boxes in one - using tech for an actual feel-good purpose rather than just mindless scrolling AND adorning your living space with visual happiness. 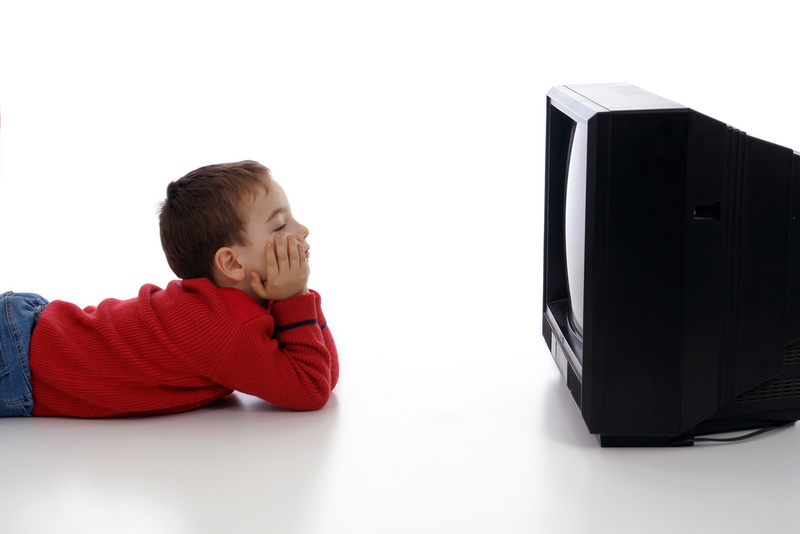 The television seems to have a magnetic force; your eyes just can’t help but swivel towards - so make sure that it’s not the focal point of the room. Spending quality time with family and friends is a big element of hygge and, while that’s not to say that you should never gather around to watch a film together, the feeling of your living area should generally be more conducive to conversation and genuine togetherness. 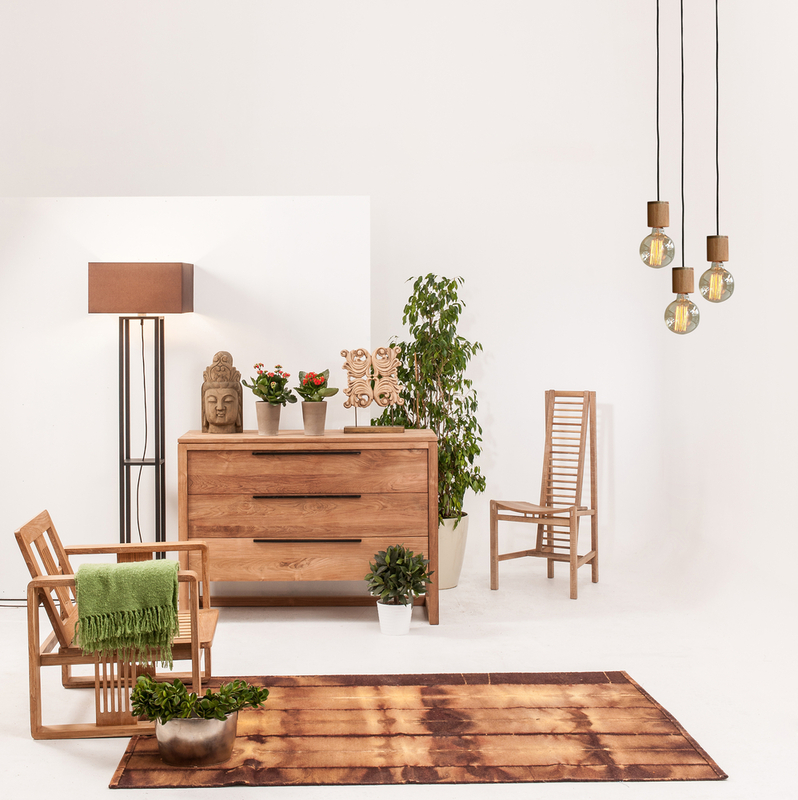 Hygge places a big emphasis on a connection with nature, so bring the outside in by embracing natural materials in your home and do all you can to avoid plastic. 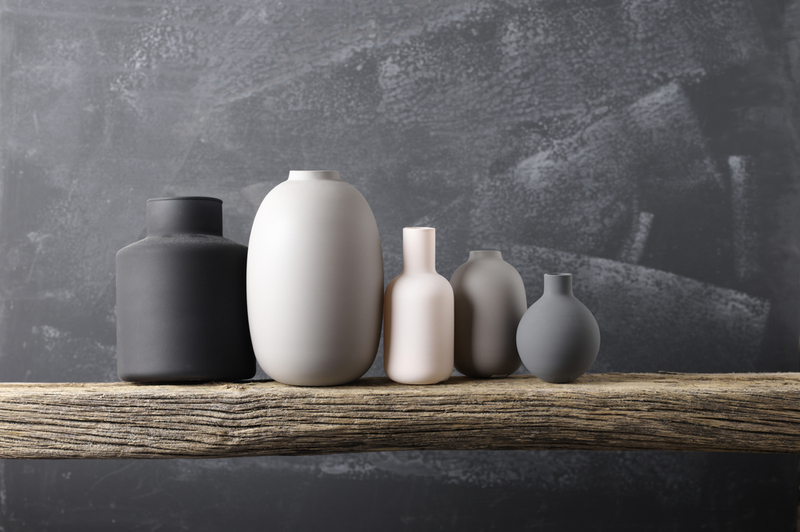 Choose unrefined, untreated materials for maximum tactility. Bringing the outdoors in extends also to natural light. Choose large windows where possible and be sure to keep them sparklingly clean. Throw back the curtains and let there be light! Greenery is also an important natural element that works seamlessly indoors. 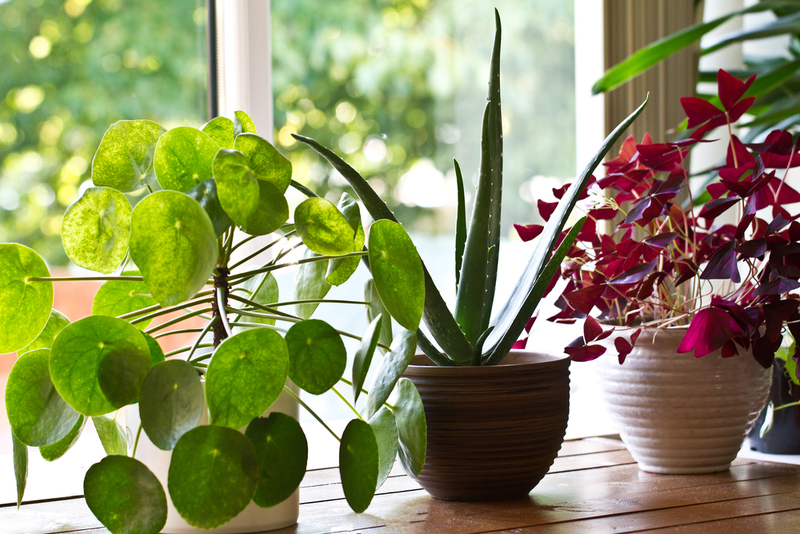 Choose houseplants which not only look striking (especially against your neutral decor) but which also work to help purify your air and living space too. Make sure that the pots your plants are in are in keeping with the hygge vibe - no nasty plastics or lurid colors! 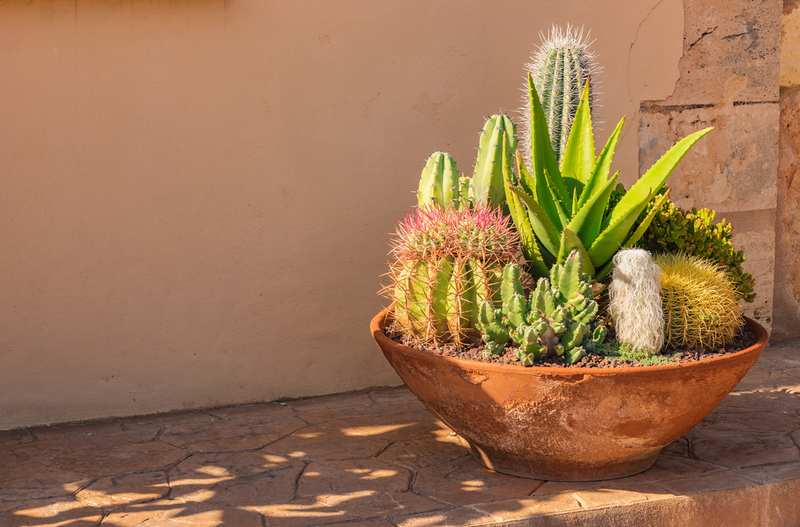 Opt for rustic ceramics or terracotta for a properly ‘earthy’ look. 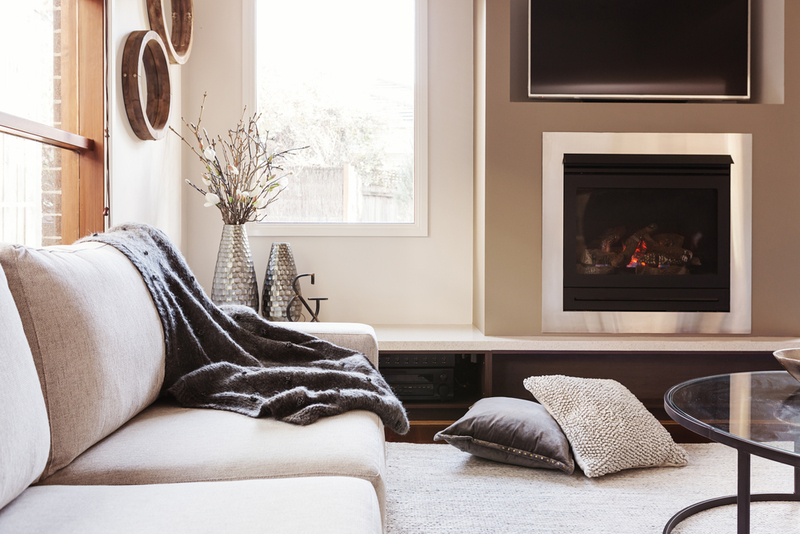 Even if you don’t have complete control over the direction that the rest of your home’s decor goes in, create for yourself a cosy nook or corner - just a small haven of hygge, if not an entire home. A comfortable chair, access to a hobby - be that knitting, reading or crossword puzzles - an ambient lamp and one or two objects that make you smile. 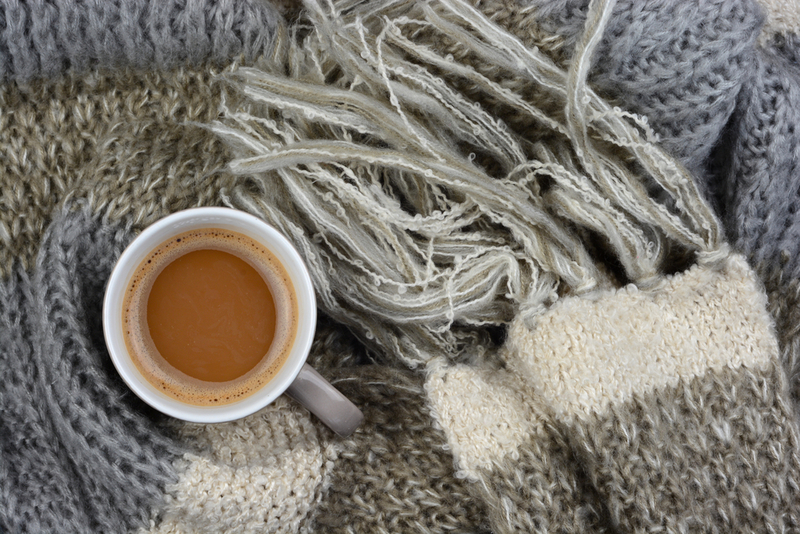 Accessorise mindfully - don’t just vomit knitted throws all over the sofa and tell yourself you’ve hygged it up successfully. The elements you incorporate into your living space should be ones you love, and should be texturally and visually appealing. Think about your sound system - music plays an important role in creating a living space that’s welcoming, but all of those cords and plastic? Not so much. 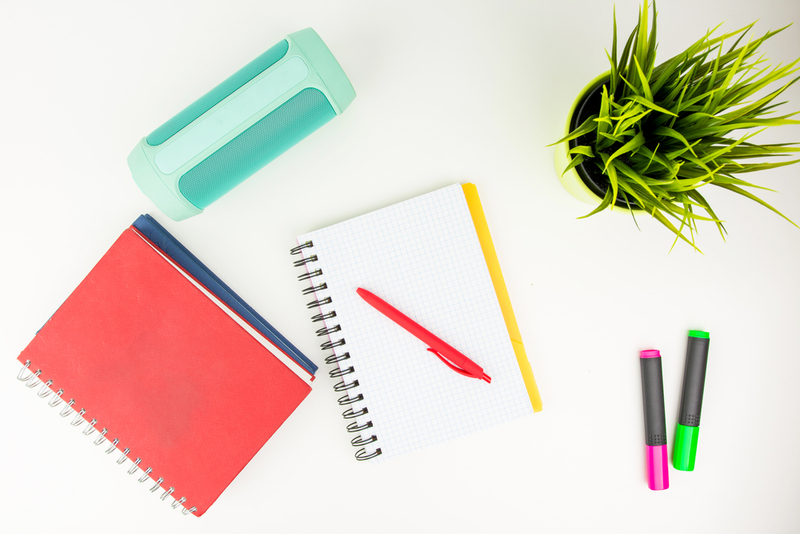 Choose a discreet UE Boom or similar that syncs wirelessly with your phone. Switch off from screens. A bunch of people sitting around mindlessly checking their Insta feeds is not hygge. Nope, not even if they’re searching #hygge. Consider having a phone deposit - perhaps a charmingly rustic wooden box - in which people can leave their phones - and have a conversation instead. Books are soul food. 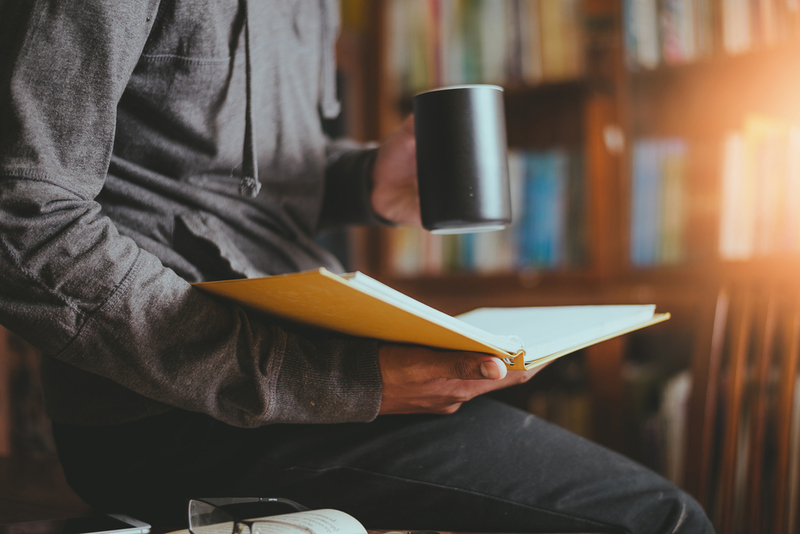 Make sure they are displayed invitingly - whether coffee table-style photographic books that people can casually leaf through as they sit, or novels that beg you to pick them up and lose yourself in them. Some board games - mostly the old-school ones - are more visually appealing, even in their boxes, than others. 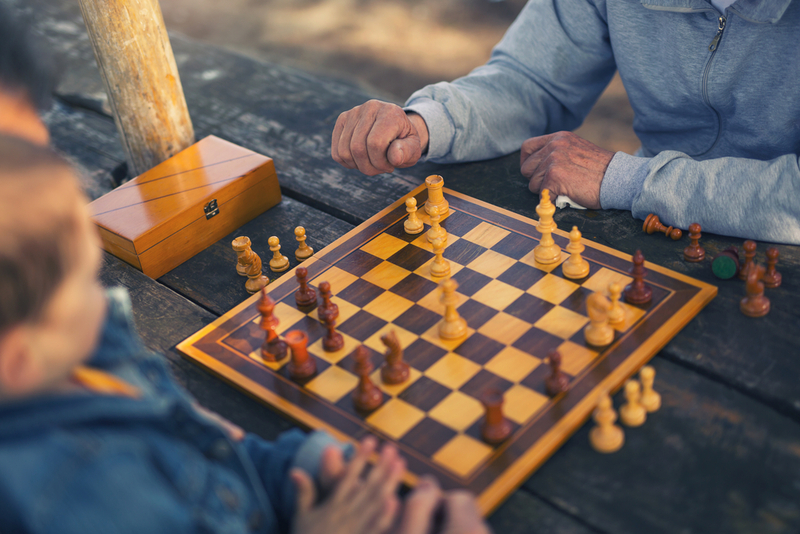 Chess, checkers and backgammon, for instance, as well as Scrabble. Have a few of these not just in your home, but visible and accessible, to encourage togetherness, a shared activity and group fun. 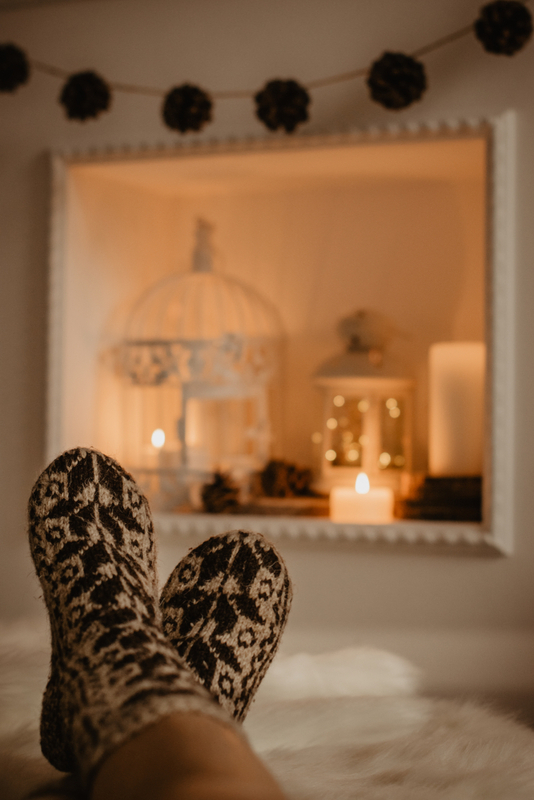 In a hygge world, lingering in bed is perfectly acceptable - it’s that lovely emphasis on wellness and restfulness, rather than falling out of bed and into the coffee pot in the dark. 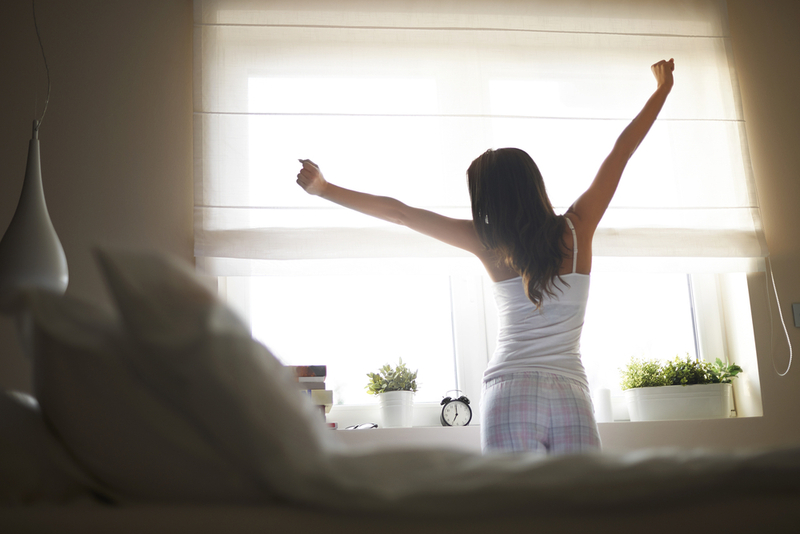 Make your bed inviting - with beautiful sheets and pillows and soothing lighting - so that you’re excited to get in it, and reluctant to get out - but well rested when you do. By the same token, make your bathroom a calming sanctuary, not just a place to have a quick wash in. Keep it spotlessly clean and treat yourself to thick, fluffy towels on heated towel racks, plus beautifully scented gels and lotions. 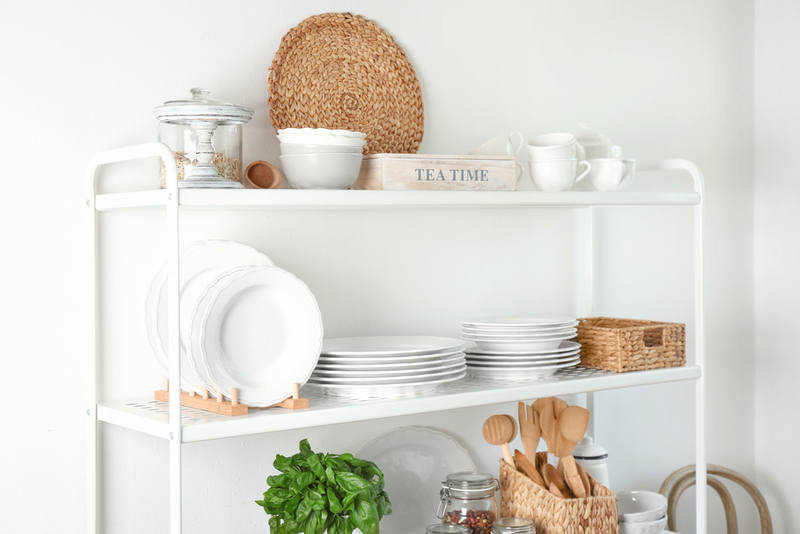 Use clever storage solutions to reduce visual distractions and to keep your home well organised and tidy - but be wary of using them simply as a means of hiding clutter. Soft furnishings help to absorb sound, making the acoustics in your home much more pleasant - and therefore increasing the ease with which people can have conversations at an enjoyable pitch. Choose curtains rather than blinds or shutters, make the floor more inviting with a thick rug. All of those throws and cushions you’ve just added will help, too. Look at the configuration of your furniture and consider whether it encourages intimacy and togetherness. Rearrange armchairs and sofas so that the ability to share space, conversation and togetherness is heightened. Take a long, hard look at your hall and porch area. 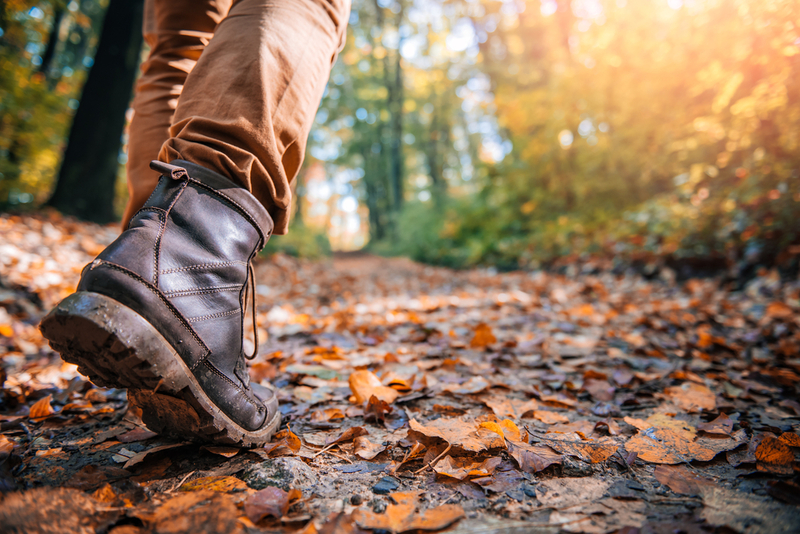 A big part of a hygge lifestyle is getting outside and enjoying the fresh air, but you need to be able to come back to your inviting indoors without it being made uninviting by bulky coats and boots that have nowhere to go. Yes, you want to bring the outdoors in - but not the wet and the mud! Make sure you have outdoor gear depositories so that you can disrobe before venturing too far into the home. 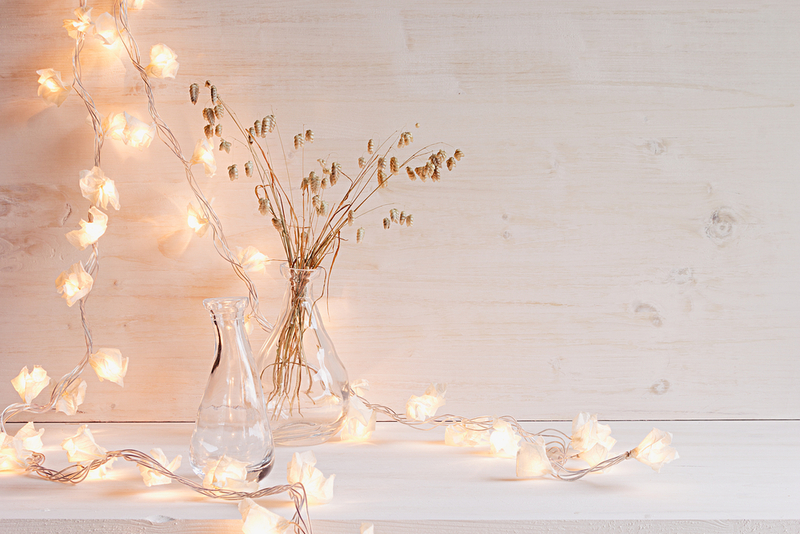 Strings of fairy lights are not just for Christmas - their soft luminosity is ideal for creating your haven. 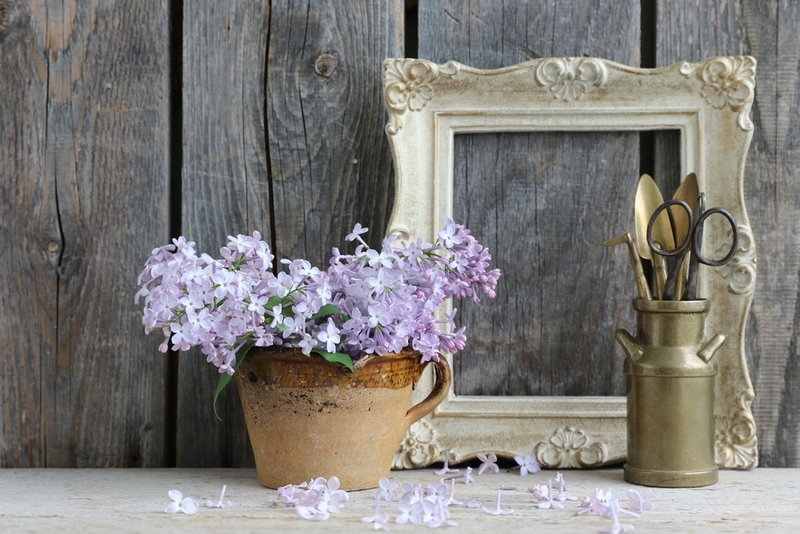 Try stuffing them in a vase, or draping them under the window sill - this will enable you to benefit from a soft radiance without its provenance being too obvious. Invest in underfloor heating for the toastiest of toes. It’s also a very energy efficient way of heating your home, since heat rises - and its invisibility makes it a much more decor-friendly option than a wall-mounted or electric heater. True hygge appeals on a very basic, sensory level. 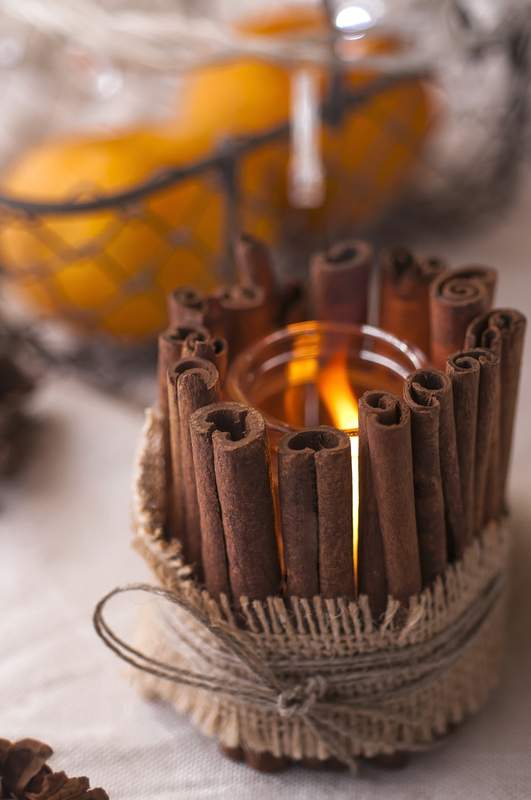 Scent is important, but be careful about which ones you choose to fragrance your home with - overpoweringly heavy perfumes aren’t the answer; choose light, summery notes or weightier spicy ones, like cinnamon. Disposable consumerism doesn’t mesh well with hygge - so save up for something you really love rather than settling for a cheap imitation. In a hygge home, possessions are cherished. Depending on your living resrictions (and allergies!) a pet is the perfect living accessory to your newly hygged haven, providing companionship, tactility, and warmth. Heck, they’re virtually another fluffy cushion. Jokes aside though, having a pet is frequently linked with wellbeing and happiness - and isn't that what hygge is all about? Just be sure to choose their bed and toys with the rest of your decor in mind.